Today’s Freebie is Macbook Pro Mockup Free PSD file for showcasing your desktop ui design in a realistic indoor environment available for free download. 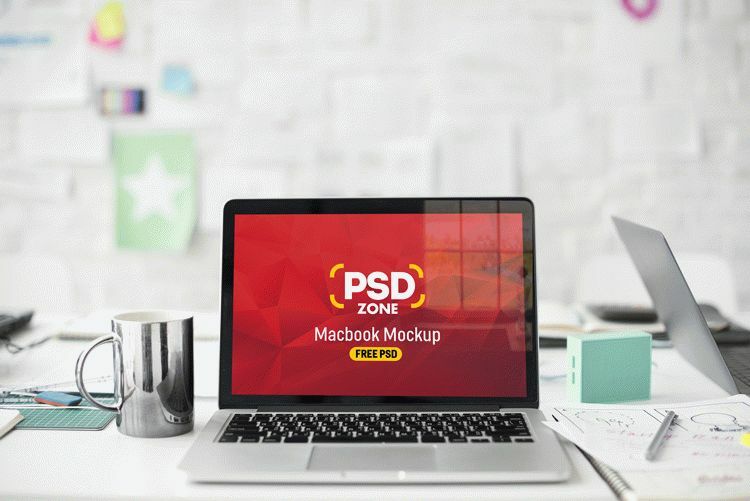 Present your web designs to the public or your client with this Free Macbook Pro Mockup PSD. Give your web design presentation a professional look and make a unique output with the help of this Free Macbook Pro Mockup PSD.